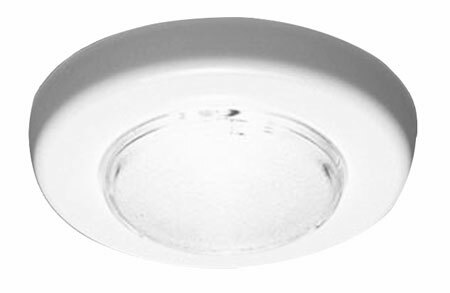 FriLight Ringo 8308 12-24 volt ceiling light with LED & Halogen bulb options. The Ringo 8308 is a marine ceiling light designed to recess into your boat's ceiling & is available in white, chrome, or gold. 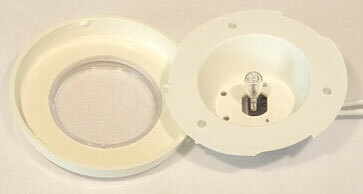 Each 12-24 volt fixture has a frosted, plastic lens and a 1 inch recessed depth - your in-line boat lights have a sleek, low-profile look while staying affordable. The light fixture's trim ring and lens protrude 2/3" from the ceiling. Choose from 12 SMD G4 LED or G4-pin Halogen bulbs. LED functions on inputs from 10-30 volts DC while the Halogen bulb functions on an input of 12 volts DC. 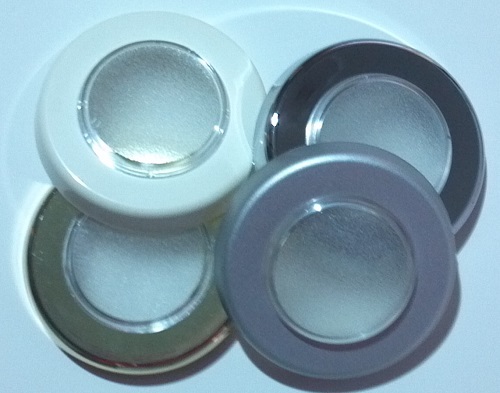 160 Lumen Warm White, 190 Lumen Cool White, Blue or Red LEDs available. Needed replacements for my 1996 boat, perfect match. These lights are great and so is Sailor Sam....we have placed about 30 or more of these in our houseboat (remodeling)and they work great...but would suggest you only use LED bulbs in them...LED is great on power and won't get hot ! We had them in another boat and they actually burned with the halogen light !